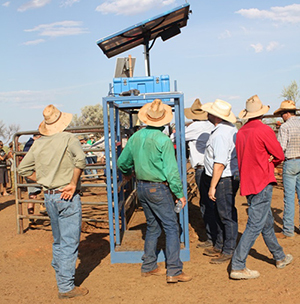 NT Beef producers, this will be your chance to see the technology in action. During the day we will be demonstrating the software that we have been developing over the past five years and discussing how Newcastle Waters Station has been using the technology. There will also be an in paddock demonstration of the RLMS. 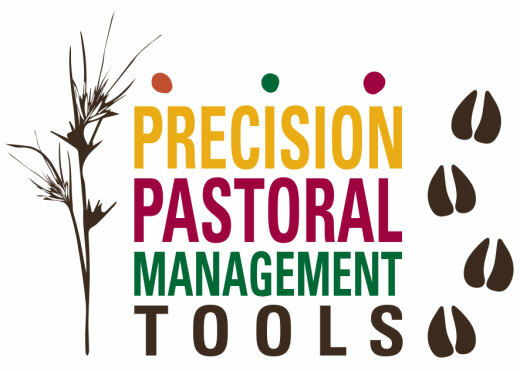 Keep up to date via the PPMT Project’s Facebook page: Precision Pastoral Management Tools Project or contact Sally Leigo, 0467 770 661 or sally.leigo@nt.gov.